The resources industry has been the driving force behind Western Australia’s remarkable economic trajectory over the last two decades, delivering billions of tonnes of iron ore to steel mills around the world. WA has prospered, wages have soared and unemployment has fallen to levels that have been the envy of the world. Yet there are strong indications that the West Australian economy is undergoing a period of change. Rising iron ore prices, having fuelled much of the expansion in the resources sector, may no longer be guaranteed, and the industry itself is moving from a capital-intensive construction phase to a period of production in which the massive investment is ‘put to work’. 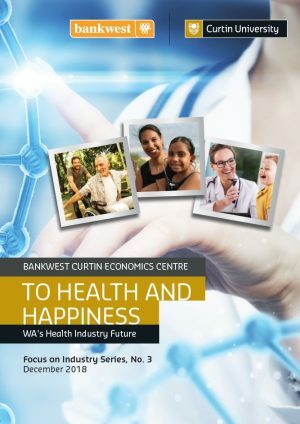 The theme of the third report in the Bankwest Curtin Economics Centre’s ‘Focus on Western Australia’ report series is captured efficiently by its title, Workforce and Skills: Western Australia labour markets in transition. 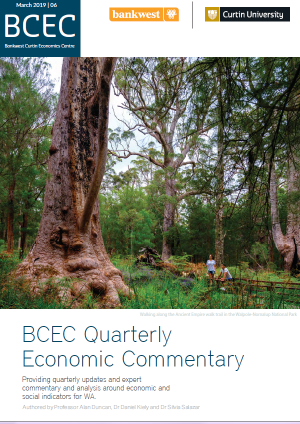 In writing this report, we had one core objective in mind: to understand the trajectory of the Western Australian labour market – where it has come from; where it currently stands; where it is headed and where it could go. At issue is whether the West Australian labour market is flexible enough to handle this transition. Does the state’s current workforce have sufficient versatility to adapt to a changed industrial landscape that may require the acquisition of new skills? With our unique economic geography, do we have the regional labour mobility to match the supply of labour to areas of high demand? In the future we foresee a diversification of the West Australian economy, building on the strong foundations of mining production and construction to expand into other industrial sectors – in areas such as agribusiness, education, health – that will deliver growth to the state, employment to West Australians, and opportunities for new entrants moving West from interstate and overseas. But economic prosperity also depends on a productive and motivated pool of labour. The report examines the conditions required to maximise WA’s economic potential and highlights a number of issues that may be preventing us from making the best use of our talented workforce. We assess the trade-off between work and leisure, labour underutilisation and the health and wellbeing of our workforce, as well the main barriers to equality of opportunity in the workplace. 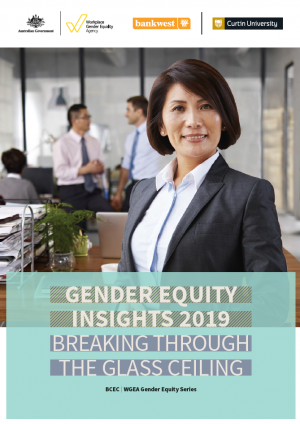 We focus in particular on what drives the high gender wage gap in WA, and ask to what extent the benefits of the resources boom have flowed to the state’s Indigenous Australians.